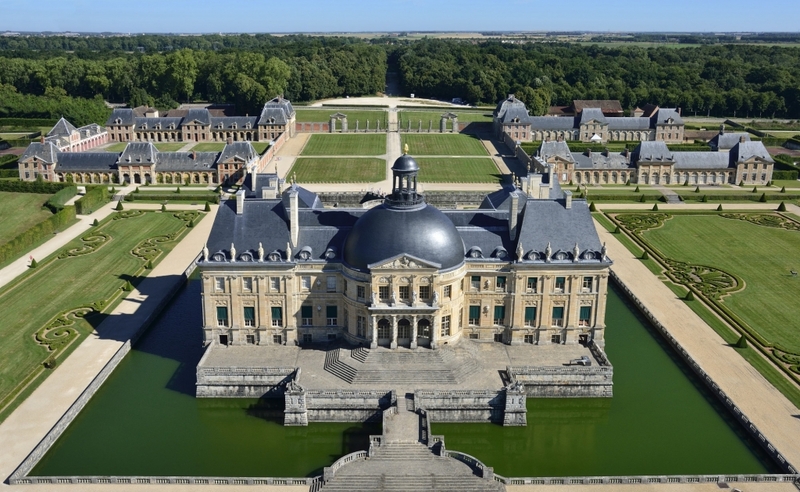 After picking you up at your hotel with one of our 8 seated air conditioned Mercedes Van, our professional guide will drive you to Vaux-le-Vicomte. In the early seventeenth century, between the royal residences of Vincennes and Fontainebleau, a small castle stood at the confluence of two small rivers. 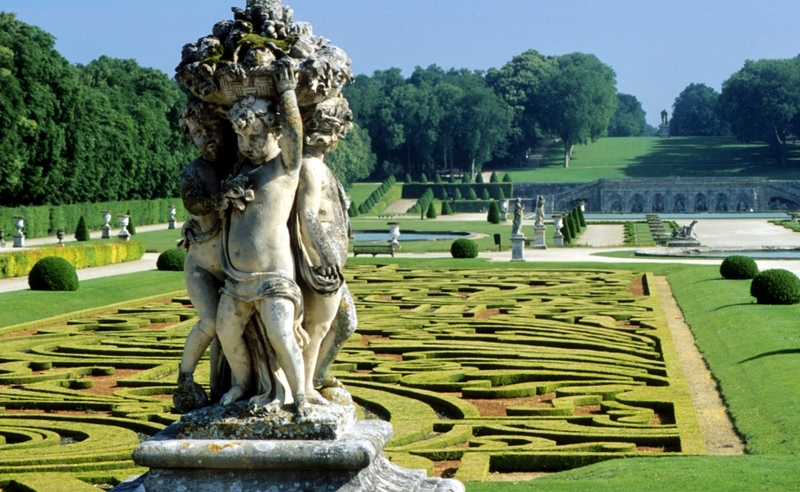 The domain was called Vaux-le-Vicomte. In 1641, Nicolas Fouquet, purchased the estate. Fifteen years later the first stone of a unique masterpiece was laid; it was to be the finest château and garden in France. 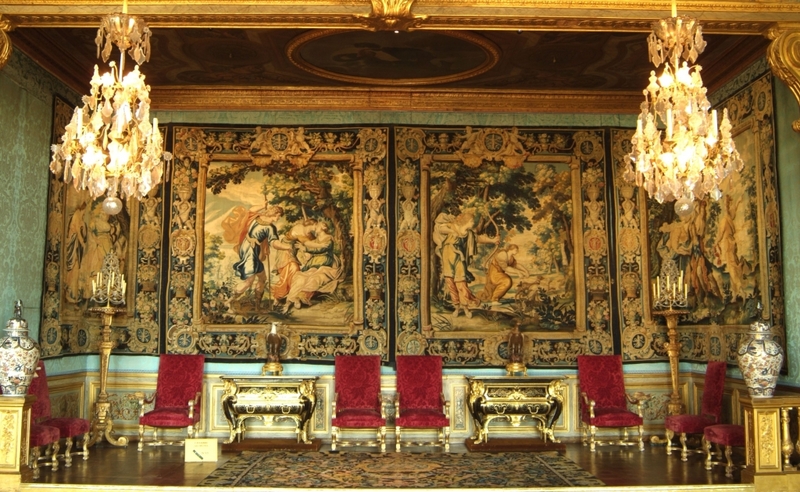 This achievement was brought about through the collaboration of three men of genius whom Fouquet had chosen for the task: the architect Le Vau, the painter-decorator Le Brun and the landscape gardener Le Nôtre. The artistic and cultivated sensibility of their patron was a great stimulus to their talents. They were not alone; the poet La Fontaine, Molière, playwright and actor, Madame de Sévigné, Pellisson and Scarron formed the circle around this great patron of literature and the arts. 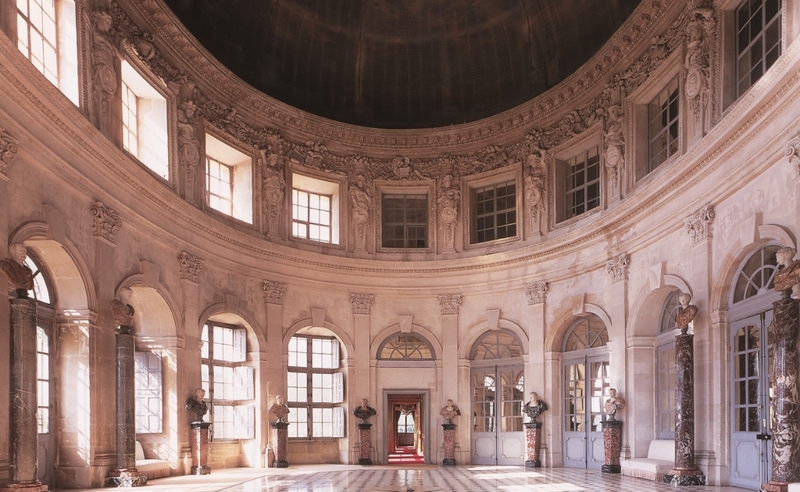 Vaux-le-Vicomte was, moreover, the setting for one of the finest "fêtes" or celebrations, of the seventeenth century until Fouquet was arrested but Vaux-le-Vicomte has survived, thanks to the unfailing determination of three centuries of dedicated individuals. Resplendent today as it was in former times, Vaux-le Vicomte stands as a symbol of the intelligence, taste and independence of its creator, Nicolas Fouquet. 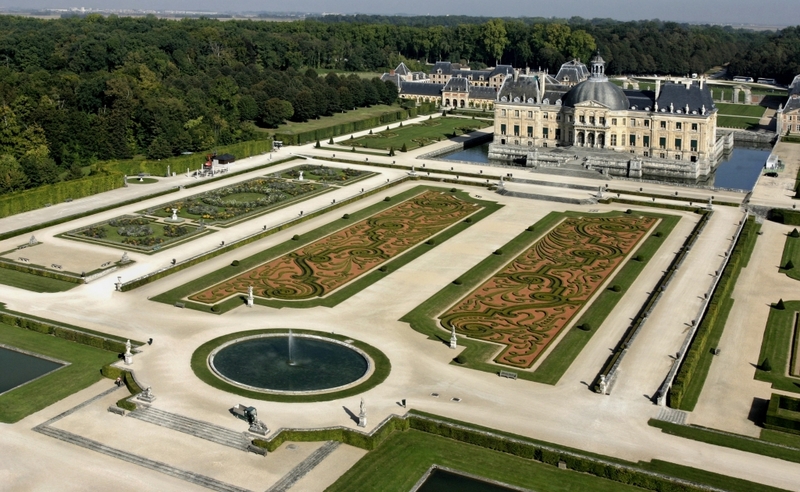 Today, de Vogüé family, is continuing work on the preservation of Vaux-le-Vicomte situated 40 miles south of Paris.